According to Apple’s website, third party security software often prevents iTunes from connecting to Apple servers or your iDevices. Sometimes, a numeric error message appears when you sync, update, backup, or restore your iDevice. 3 Before You Try Anything for error code 1671, Try a Reset! 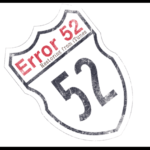 Luckily, this error is relatively easy to Fix. 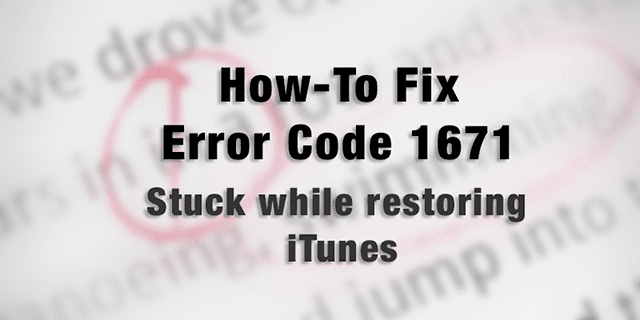 This error code 1671 shows up when you try to sync, back up, update or restore your iPhone, iPad, or other iDevice with Apple’s Server or through iTunes. The following steps fix it about 90% of the time. 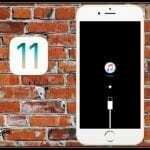 These steps will bypass most of the common iTunes errors, including error code 1671, that occur when upgrading or restoring your iPhone, iPad or other iOS device. Make sure you’ve done the following FIRST. 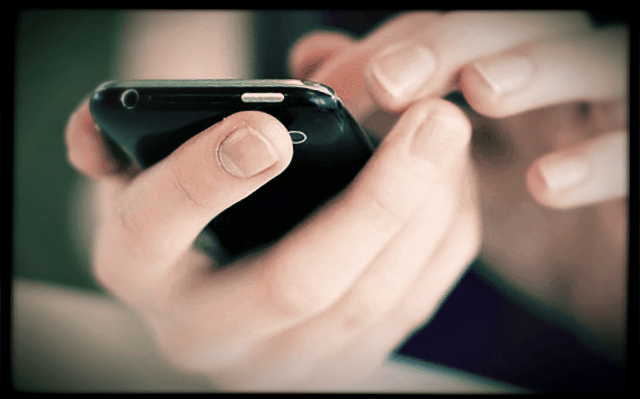 Before You Try Anything for error code 1671, Try a Reset! See if that does the trick for you! 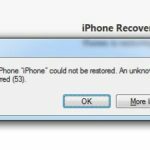 Please note that performing a reset does not cause you to lose any apps, data, music, movies, settings, or any iDevice information. Step –> 2. 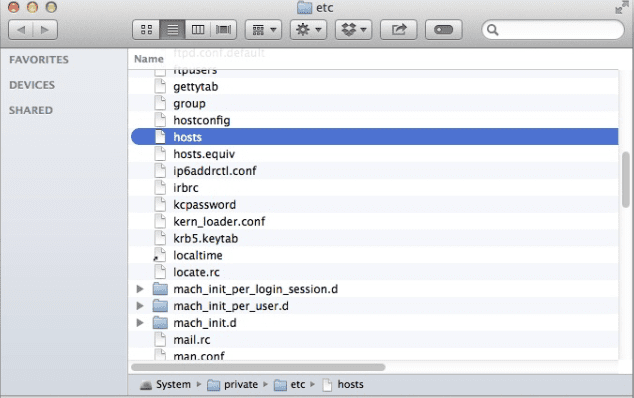 For Windows PCs, search for your “Host” file on your computer. 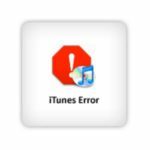 Step – 3 Open iTunes and restore your iDevice. Step – 3. 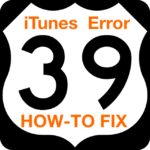 Open up your iTunes and restore your iDevice. 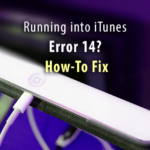 There are other common error codes that you may encounter while restoring or upgrading iTunes. Please see the following articles to troubleshoot these errors. Thank you so much!! I have now fixed my supposedly dead iPhone. Apple Genius Bar couldn’t fix the problem. However, I kept the faith and kept searching for answers. A big Thank You! Saved my iPhone. Was actually able to update it without having to restore it, which was brilliant as I hadn’t backed up in ages, so nothing was lost!!! i did it but my iPhone 5 got stuck on the restoring bar. i restarted it and did it again but nothing. Thank you Carol!! It took an hour but your great advice is the only thing that is gets me off of the iTunes-plug in screen, taking a while but I think it’s working…..It worked!! No restoring, just a super long update but it’s all back now. I have the same problem here it takes 4 hour to (1,33 GB) update my IPad but when he is at 4 hours he stops again and I can do it all over again . Hip hip hooray! I thought I was going to lose a year’s of photos as I stupidly hadn’t downloaded or backed them up before trying the latest IOS update, but this little trick worked a treat. After about 20 failed update attempts that kept sending me around in circles (and also after having updated iTunes and OS X El Capitan), I moved the hosts file and my phone successfully updated to iOS 9.3.4 without any problems, and I have all my photos and everything else. When I dragged the file to my desktop it actually made a copy, so then I moved it from the etc folder to the trash. After I was finished I went into the trash folder, right clicked and selected “Move back”, so I know it’s exactly where it was before I touched it. I’m so happy! Thank you. Carol’s comment was what worked for me! There must be a bug that makes those error messages pop up because sure enough, when they popped up, it was still downloading. Once it was done, I clicked update and it proceeded to update my phone! Carol, you are a lifesaver! Best and easiest instructions on how to fix it!!! – I opened the download progress circle in the upper right hand corner of iTunes (after I got past accepting Apple’s Terms and Conditions and the update began to download). – I then ignored every error message that came up (I selected “cancel” when the “There is a Problem” box appeared.) You should notice the software continuing to download. – After the software is downloaded, you may get the “there is a problem” box again. Select “Cancel”. The phone will then update. At least mine did. I hope you are as fortunate. Yes!! You are the best! Had my heart in my throat there for a while. Thank you for making this! (even apple’s site) only worked here ! !